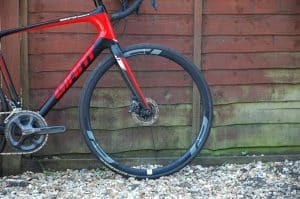 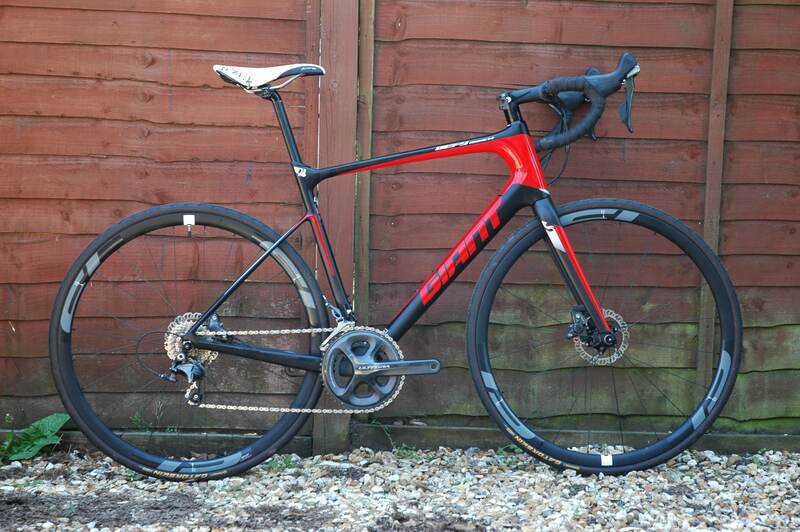 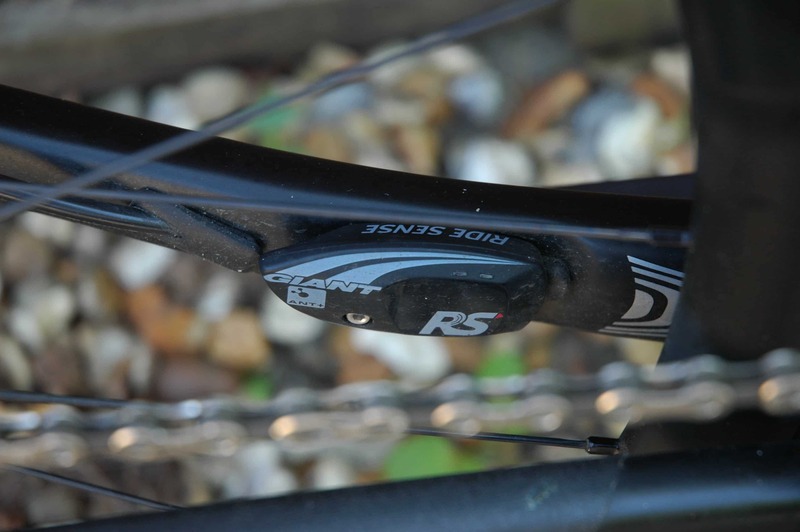 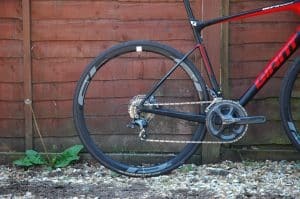 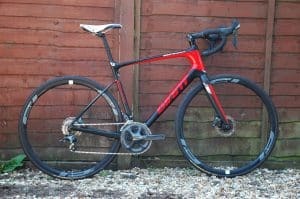 Notes: Amazing bike, excellent condition, new chain. 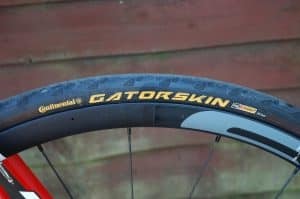 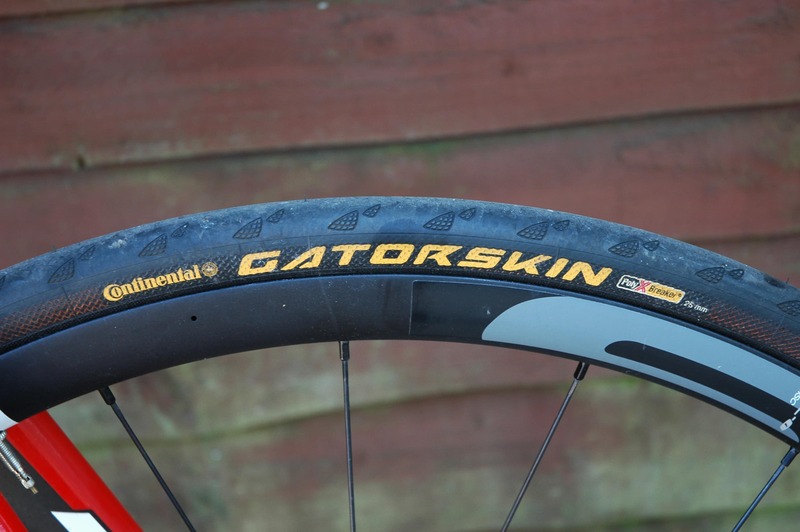 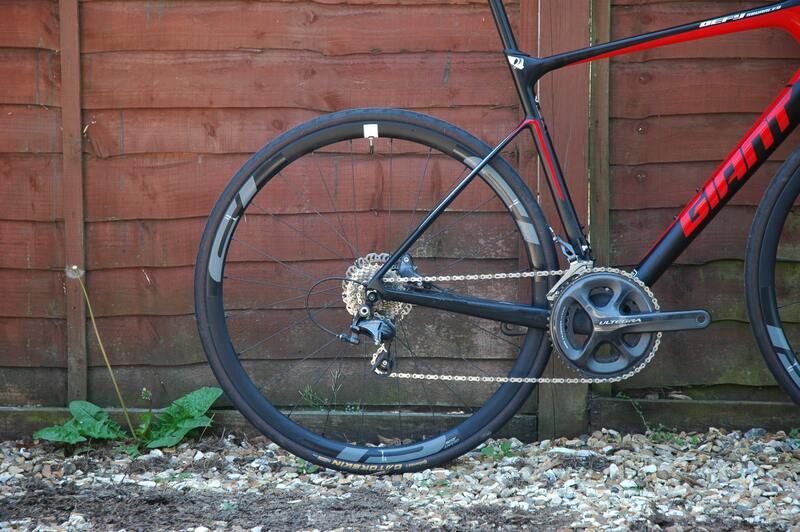 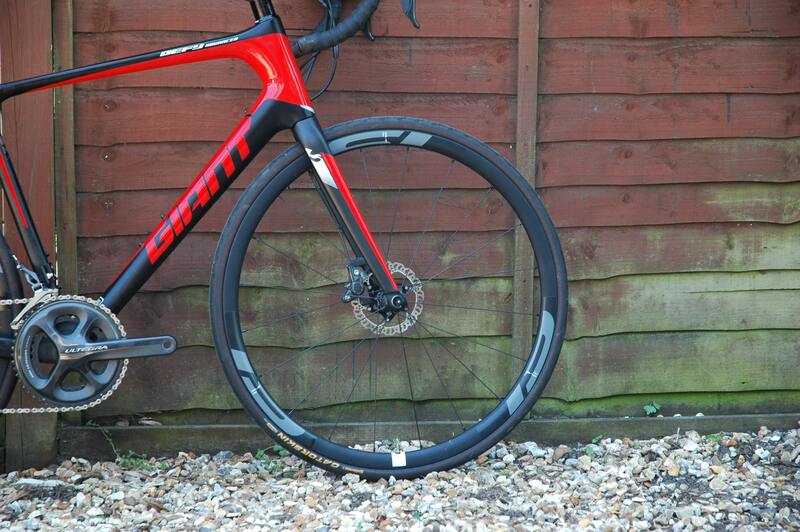 Comes with upgraded gatorskin tyres and Giant Ridesense sensor. 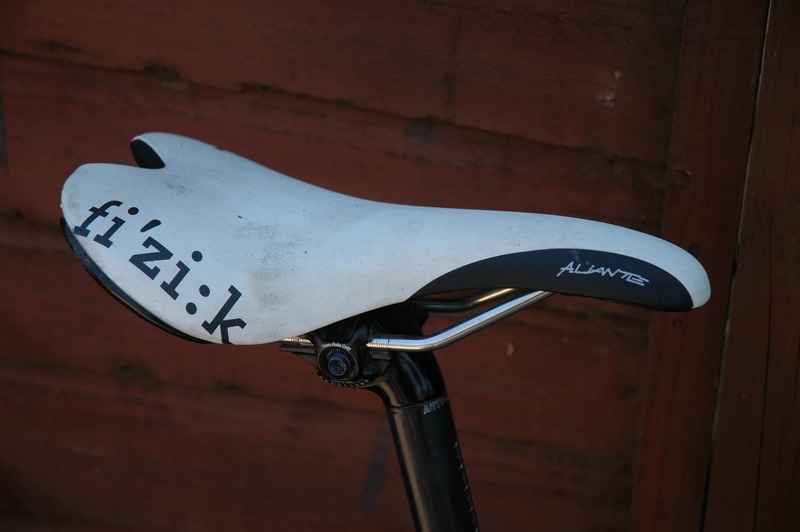 Fizik aliante saddle.